We are experiencing a generational shift. 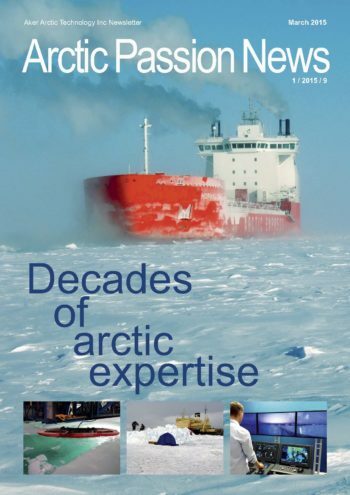 The next generation of arctic experts are increasingly involved in arctic work while the older generation is providing their support. We have successfully managed this knowledge shift and can be tremendously proud of our remarkable team of top professionals: people that design, test and innovate year after year. The work of this team has allowed us to become the world’s top specialist in arctic ship technology.